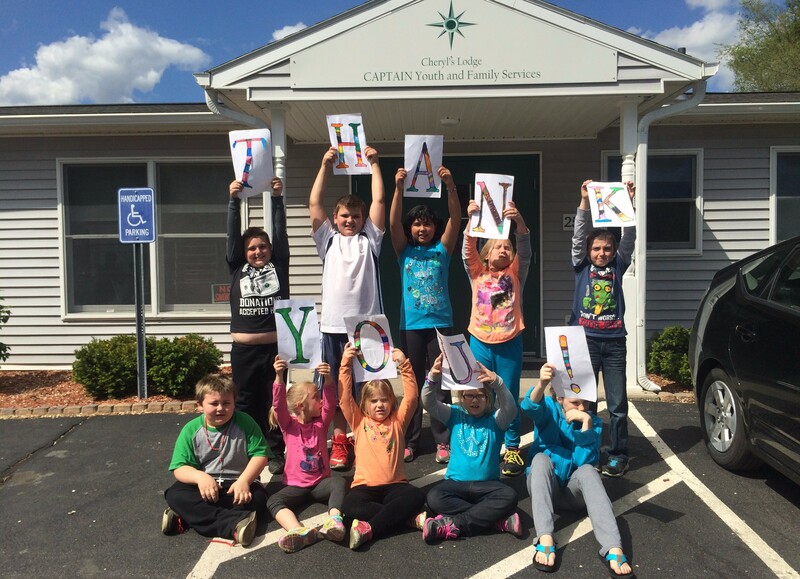 CAPTAIN CHS's Community Outreach Center in Halfmoon Heights offers programming for children, families, and seniors. When an elementary student was chosen as Student-of-the-Week at school, it was brought to the attention of Cheryl's Lodge that this student did not have the ability to make a poster about herself to celebrate the honor. The Cheryl's Lodge staff stepped in to make her a poster full of photos and stories. BECAUSE OF YOU, a child was able to fully participate in her class and be honored with respect and dignity. 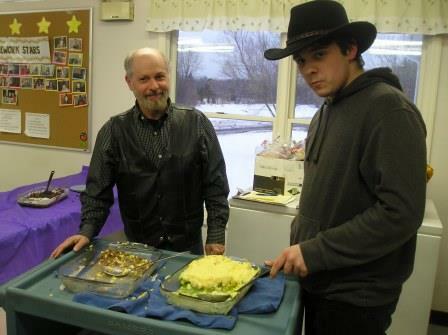 Check out albums highlighting the events and activities at Cheryl's Lodge by clicking here. Check out some photos and a video from Cheryl's Lodge! Every Tuesday at 9:15am, donated bread from Freihofers, Lindsey's Country Store, and West End Bagels is given to Halfmoon Heights residents. Camp CAPTAIN Cares is a four day volunteer camp for income-eligible students in middle school, typically held the second week of August. 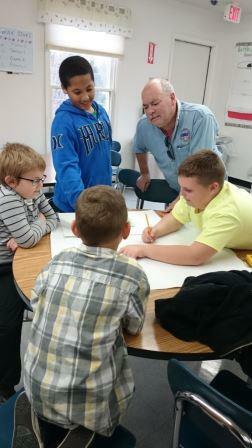 Students learn about giving back to their community and take a daily field trip to do volunteer projects. Past year projects include cleaning the Ronald McDonald House, painting picnic tables for Clifton Commons, and making pillows for homeless youth. Applications are available beginning April 1st and will be posted on our website. For children, these include crafts, art classes, field trips, movie nights, and sports programs. Available to Halfmoon Heights residents. 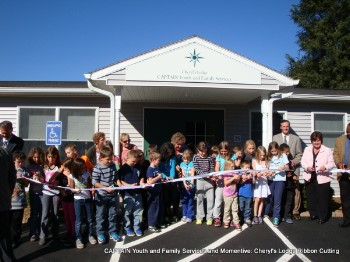 Operated by the Saratoga County Economic Opportunity Council, this is a classroom for 3 and 4 year-olds. For more information, click here. Our free Homework Help program helps our community's less privileged youth compete in today's academic world by offering unique extracurricular activities and education support. When positive relationships with teachers are formed outside of the traditional school environment, grades improve, drop decreases, and the participants are able to see themselves as potential success stories. During the school year, our Homework Help program for grades K-12 is made possible through the efforts of 50 caring and dedicated volunteers. The program operates Mondays - Thursdays from 2:35pm to 3:45pm for elementary students, from 4:00pm to 5:30pm for middle school students, and from 5:30pm to 6:30pm for high school students. Middle and high school students may also attend on Fridays from 4:00pm to 5:00pm. Homework Help is open to all Shenendehowa students. Students have access to educational resources and a computer lab. To download the application for Homework Help, click here. High School Equivalency (HSE) classes, offered through a partnership with Capital Region BOCES, are held on Monday and Wednesday evenings from 5:00pm to 8:00pm for students age 17 and older. To participate in HSE classes, contact Capital Region BOCES at 518-862-4707. Once registered, you'll take the pre-test at the next available testing date and join the class following your test. Offered January through April, people earning less than $55,000 per year can receive free income tax preparation at CAPTAIN CHS. Call 518-371-1185 to schedule an appointment. Stocked with children's books received through donations, this book exchange program promotes a love of reading and a sense of community. Take a book; leave a book! 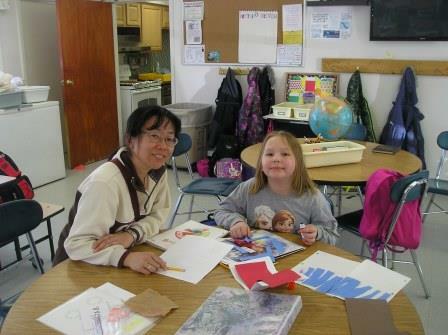 On an as-needed basis, parent education programs are offered at Cheryl's Lodge. Recent programs have included "Internet Safety: What Parents Need to Know" and "How to Help Your Child with Reading." Keep an eye on our calendar and Facebook page for upcoming events. Peace Camp is an intensive, four-week summer day camp located at Cheryl's Lodge, uniquely designed for elementary school children who are experiencing behavioral or social problems at home and school. Through the use of drama, arts, music, and recreation, youth are taught peaceful, effective communication skills to help them more appropriately deal with difficult situations. Peace Camp uses a variety of learning opportunities to impart skill development in areas such as: conflict resolution, teamwork, cooperation, problem-solving, social appropriateness, communication, and anger management. It also requires parents to participate in camp activities to ensure that the family is also learning peaceful communication skills together. 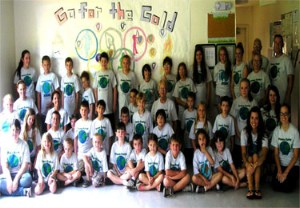 Every year, Peace Camp serves approximately 40 campers, free of charge. All Shenendehowa students are eligible to participate. Applications are available April 1st and are posted above. For ages 55 and above, join us once a week for dessert, refreshment, lively conversation, and a game. Call 518-373-8873 for dates and times. Youth ages 1 through 18 can enjoy healthy and filling meals through our Free Summer Meals program. Click here for more details. 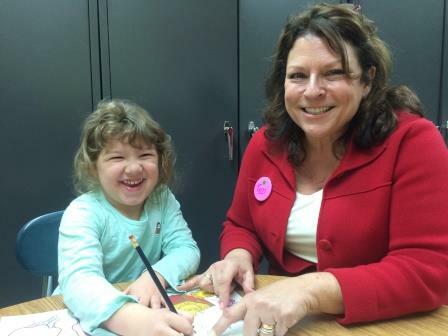 Splash Into Reading is a five-week literacy program for Shenendehowa students entering kindergarten or first grade. 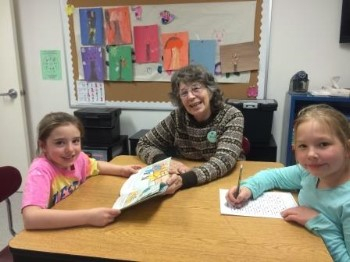 Volunteers work with the students on letter recognition and writing, word recognition, and small group reading. The program normally takes place Tuesdays and Thursday from 3:00pm to 4:00pm during the summer months. Applications are available beginning May 1st and will be posted on our website. During the summer, a crew of youth learn job skills by working in our Summer Meals and Peace Camp programs. Their employment is funded by the Saratoga County Department of Employment and Training. Teens Reaching Heights is a program designed for middle and high school students, offering the opportunity to participate in "What's Cookin" - a dinner program on the second Tuesday of each month at 5:00pm. Teens also raise funds through bottle return donations that allow their participation in community field trips and events. Thank You from Cheryl's Lodge!